Unfortunately, this very fact engages well with the app rejection formula and brings out the ways to make your app get refused from the targeted audience. Google is a leading Tech-giant, which has introduced the Android platform as a blessing for the users, and to make the android app development process a remarkable journey, but this all could be possible further with the integration of Google Play beta testing. Have I touched a wrong chord in your brain??? Don’t take me wrong but the worth of Google Play beta testing is something which cannot be explained in words. 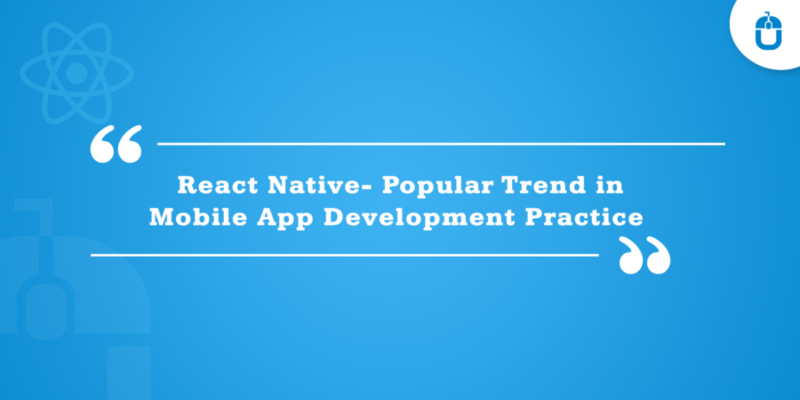 It allows you to test your Android app, but apart from this it also has the ability to test new app updates, through which you can analyze the worth of the update, and if all falls perfectly then you can proceed with rolling it out further, else the given feedback can be used to enhance the beauty of the app further. Much before the app launch, with the help of beta-testing, you can identify the hidden set of bugs and help them to get removed from your app. You get to hear what users still want further from your app and through the feedback section, and you can turn your app into an irresistible element effortlessly. 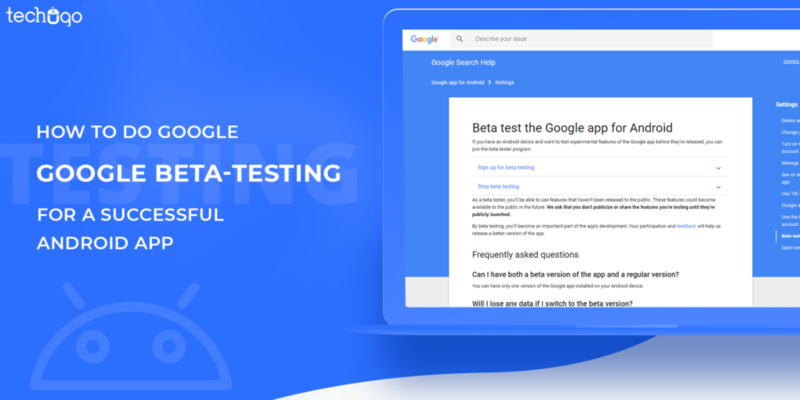 Now when you are well-versed with the benefits Google Beta Testing has to offer, the next big thing you need to be aware of is that…how does it work??? A Google Account (@gmail.com) or a G Suite account to join the test. In the event of changing the app’s Pricing & distribution page, it may affect the app’s current and future versions across all tracks. To add the testers associated with an organization, who manages the Google Play, go to app’s Pricing & distribution page and tick the box next to ‘Turn on advanced managed Google Play features’. If the app is private, it is needed to add the organization associated with the test to the targeted list. Don’t forget, Testers can’t submit public reviews. Also if a Paid App is tested, on any testing mode then even Testers are required to purchase it. But a Paid App tested through the internal test would not require any sort of payment. 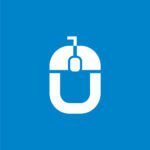 Open Beta Testing- This process allows any users who hold the link of the mobile app, to be a beta tester. In this process, open beta testers can share their feedback and reviews and can also build a huge community of testers. Within this, an open release is used to run a test with a large group, which surfaces the app’s test version on Google Play. The biggest advantage of open beta testing is that you can create a large community of testers. But it has a limitation of submitting the private feedback to you. Closed Beta Testing- In this process, a closed beta testing release is run to test the pre-release version of the app with a larger set of testers. On the App releases page, an Alpha track remains available as the initial closed test, wherein an additional closed tracks name can be created. Within this process, while testing an existing app published before, only the users in the test group would receive an update for the closed version. Internal Test- In this process, the app can be distributed quickly for internal testing and quality assurance checks. After publishing an open, closed, or internal test for the first time on the app, it may take a few hours for the test link to be available to testers. If certain additional changes are published, then it may consume several hours to be available for testers. After ending the test, testers would not receive any updates but the app would still remain installed on their device. To end an open, closed alpha or internal test, select Remove testers. Testing the Android app is simple, and must be uploaded the beta APK to the Developer Console. Then notify the beta testers to give it a try. If it passes the testing phase, click on the Promote to Prod button and that version would be rolled out to all live users in a few hours. I truly feel that with this blog, you can easily understand that why the Beta testing for your Android app is MUST and cannot be skipped at any given time. Although the association of the right Android app development team from a leading app development company in Canada is must since this team would have the required experience and the exposure to handling your App Testing on Beta hassle free.